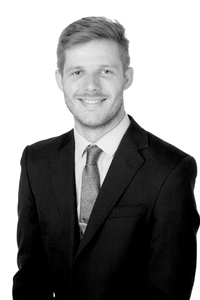 I am a Solicitor in the Commercial Property department, dealing with all aspects of Landlord and Tenant work, acquisitions and disposals, secured lending, and development. Before joining Barlow Robbins, I have had 5 years’ experience in Property Law dealing with a broad range of transactions. I take pride in my work and have a high attention to detail. I understand that a client’s circumstances can often affect the matter in hand and it’s important to understand each personal or business situation to provide the best legal service. I qualified as a Solicitor through the Legal Executive route, after completing my Law degree and Legal Practice Course in Guildford. My knowledge of the local area has assisted in adding context to matters I am dealing with. I am a music and film enthusiast, and like to keep fit with road cycling and trips to the gym.